 The ISO performs high quality symphonic music that supports achievement in education, innovation in a creative workforce and a vibrant, engaging quality of life in the community. Over time, listening to music can improve language skills, creativity, and happiness, leading to higher SAT scores and higher GPAs. Music education also equips people to be better team players and problem solvers. 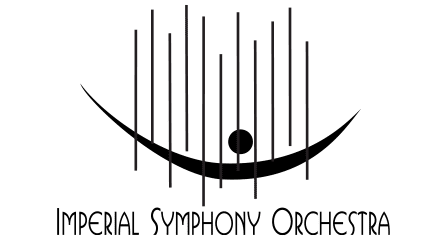 Through ISO programs like School Day Concerts and FOSSILS!, students are introduced to instruments and live performance, while programs like Tea & Symphony provide audiences with the opportunity to learn about Masterworks pieces. Performances and events throughout the season take place at the Lakeland Center, the Polk Theatre, Florida Southern College, Mulberry Phosphate Museum, and Lake Mirror Amphitheater. Find out more about venues here.